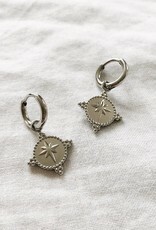 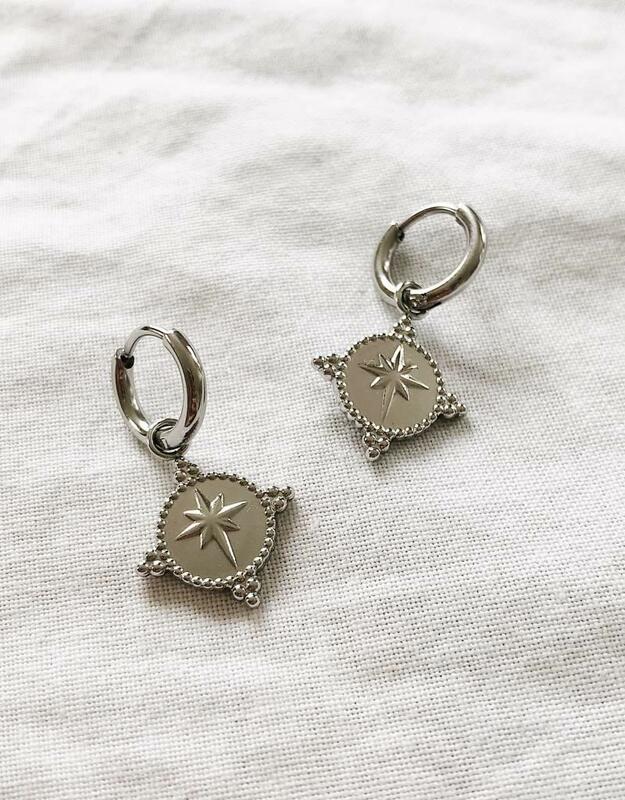 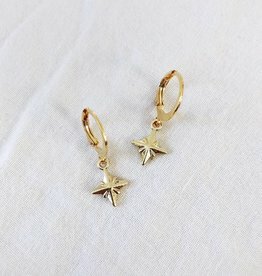 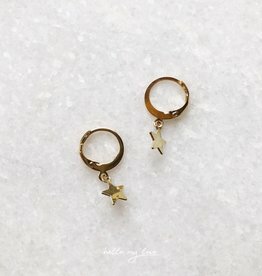 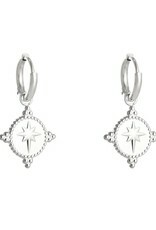 Complete your earparty with these Silver Special Star Earrings! 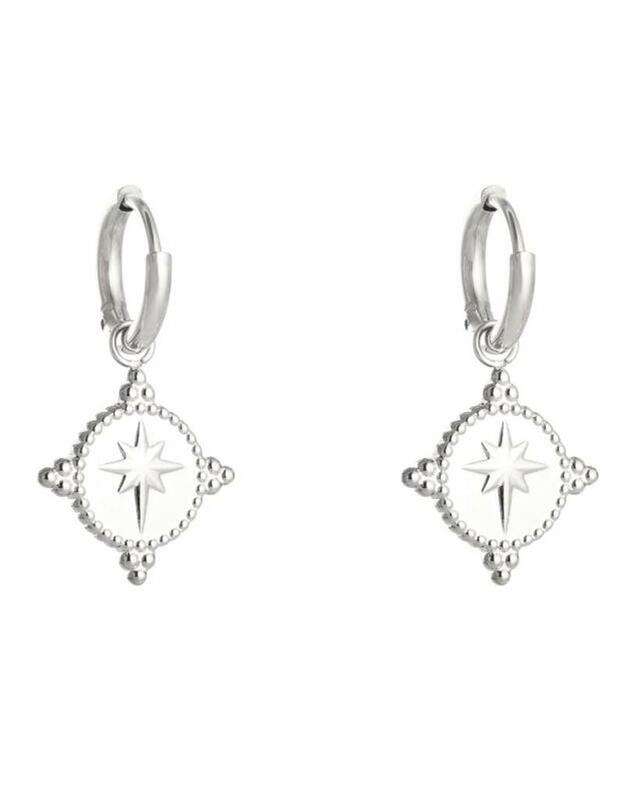 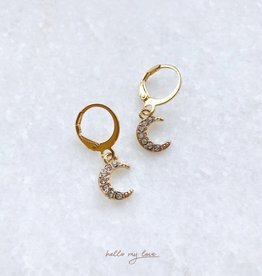 Perfect to combine with our other earrings or studs. 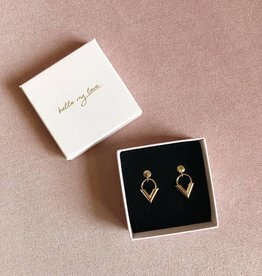 Also available in gold.